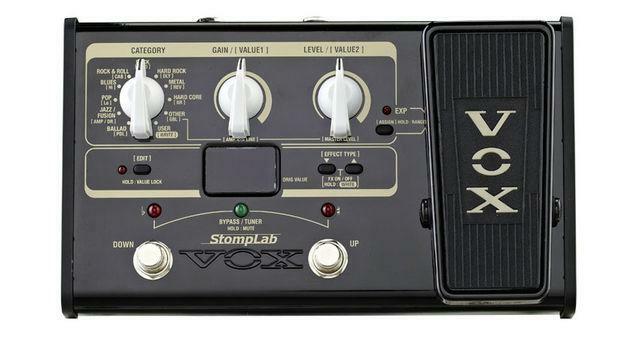 Details on Ampeg’s Heritage Series amps, VOX’s new Stomplab Series of Multi-effects processors – both from NAMM 2013. 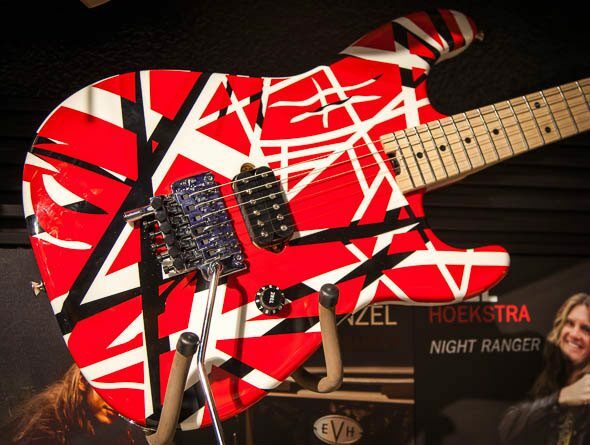 A strange robotic tuner, a new guitar from Gibson, and a new amp from Marshall are three of the thousands of products NAMM 2013 had to offer. 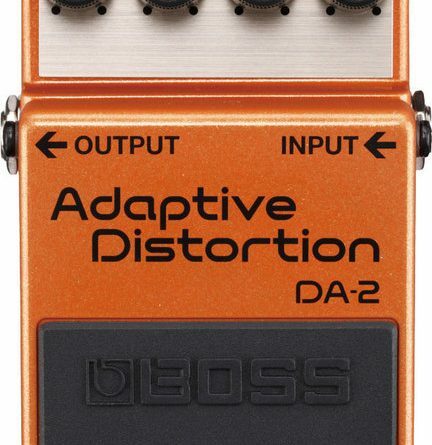 Boss shows who’s boss at NAMM 2013 as their quantum mechanic bending Multi-Dimensional Processing effects are demonstrated for all the world to see. 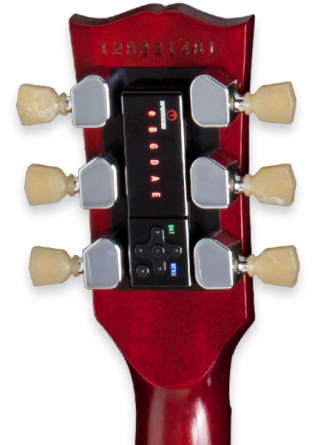 ESP / LTD Guitars have brought their Japan-made Elite Series guitars and basses along for their journey to Winter NAMM 2013. Check them out right here . 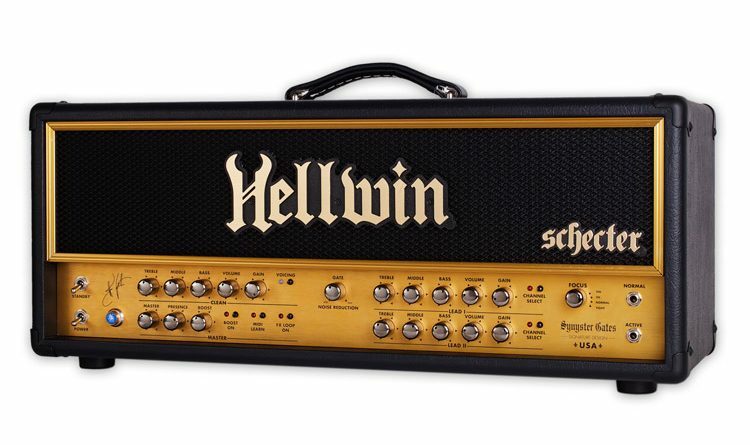 Schecter, amp designer James Brown, and Synyster Gates spent hours of work honing a tone and feature set for this, the first Schecter amp. 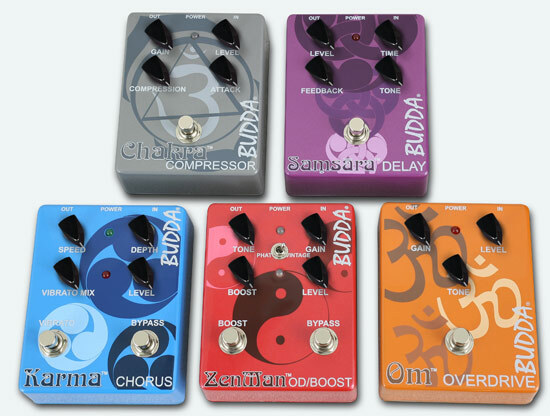 Check out the five new pedals from Buddha – the Chakra Compressor, Karma Chorus, Om Overdrive, Samsara Delay, Zenman Overdrive / boost. What do all those names mean anyway? Jackson came to Winter NAMM 2013 with an army of guitars and basses. 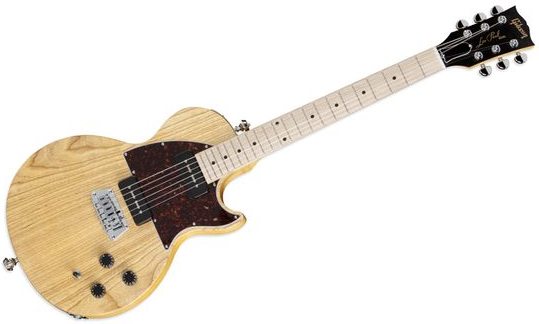 With 20 new models to show off we’ve got the inside on what each new model is about. 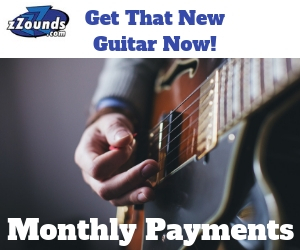 New from Gibson: Joe Perry 1959 Les Paul, Music City JR., with B-Bender, Jason Hook M-4 Sherman.